Arctic Valor comes from a new producer studio called Crazy Tooth, but which is powered by Microgaming. This title has 4096 ways to pay and has a thrilling reel-set arrangemnet of four rows and six reels. 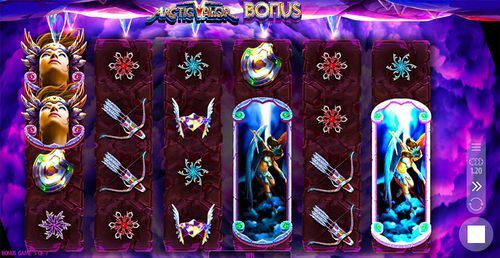 The game invites cluster symbol pays and a number of bonus features and reel modifiers, such as free spins and the falling icicle feature. There are, additionally, expanding symbols and some amazing prizes to be made. The fierce ice Valkyries have taken over the frozen wasteland and are now in charge of the desolate yet beautiful ice laden landscape. If you manage to make it past the warriors, then there are bounteous rewards in store for you. Do you think you got what it takes? 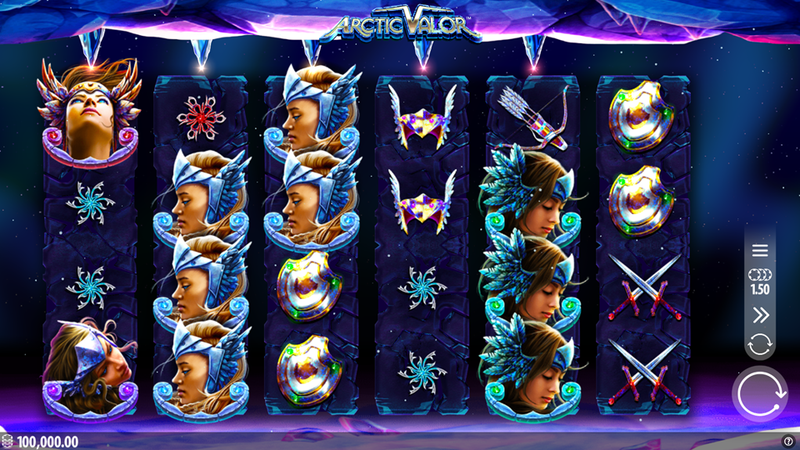 Try the newly-released Arctic Valor slots and find out! Keep reading for more information! 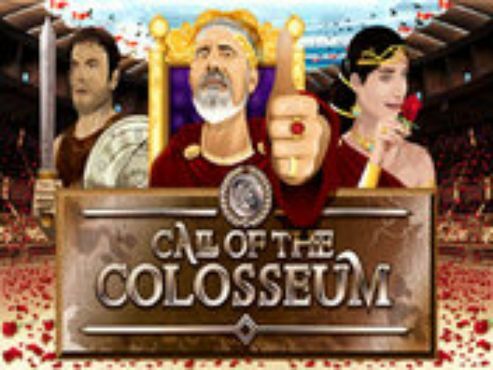 Arctic Valor slots has six reels and 4096 ways to play. This means that the winning lines are activated from any position, as long as the symbols are adjacent to each other. This is a Microgaming powered slot developed by Crazy Tooth Studio, an independent Nevada-based software developing company and the outstanding visuals in Arctic Valor are just a hint of what these guys are capable of. The opening sequence is thrilling, with sweeping Arctic mountains flying past at great speeds along to the sound of equally dramatic music. Each symbol is designed to look like it has been created at a top animation studio and the entire design causes players to be immersed into the world of Arctic Valor from the moment they begin to play. The picturesque background featuring an ice mountain with a view into the sky at night helps add to the atmosphere and makes Arctic Valor one of the best looking games on the market. As for the symbols on the reels, you’ll see four Valkyrie warriors in turquoise, purple, blue and pink armour and there are fragments of the armour and ice and winter themed symbols all over the reels, including crossed swords, a bow & arrows, a winged helmet, a shield and red, blue and purple stars. There’s also a Wild symbol which substitutes for all other symbols except the scatter which is in form of a circular jewel. Before you start your arctic adventure, you need to set your bets. This can be done by clicking the coins button on the right hand of the screen and clicking the Up/Down arrows. You can be spending anywhere from 0.15 to 15.00 for every single round. However, you don’t actually get 15 lines, it’s just the betting system’s way of covering 4096 ways to win. Below the coins button there’s an arrow which activates or deactivates the quickspin mode. When you’re ready, click the circular arrow in the bottom right corner which spins the reels, or use the ‘Autoplay’ option which will spin the reels automatically and without interruption for a number of times. This can be activated by clicking on the button with two circular arrows which also allows you to set win/loss limits. 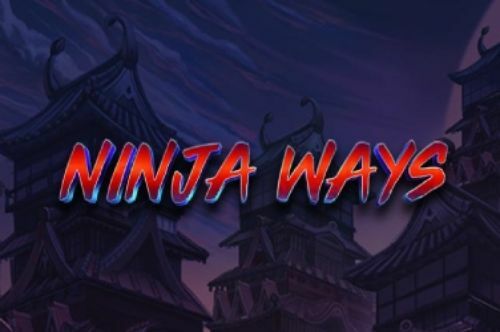 The payouts, bonus features info and general game rules can be accessed by clicking on the button with three horizontal lines. This button also lets you turn the sounds on or off. 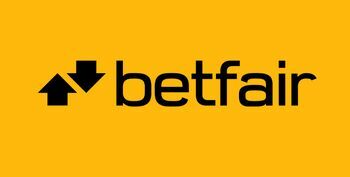 Way wins are multiplied by the bet multiplier of the winning game. 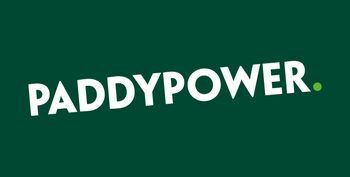 For example, if you’re playing with a bet of 1.50 and land four of the bow & arrow symbol, you’ll win 0.40. 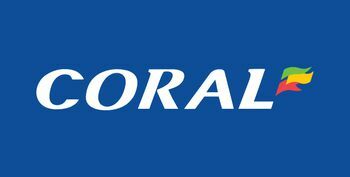 However, if you’re playing with the maximum 15.00 bet, four of this symbol will be worth 4.00 and six of them will pay 9.00. The three stars are the lowest-paying symbols in Arctic Valor slots. Matching five of them on the reels will award you with 6.00, whereas six of them will pay a total of 8.00. 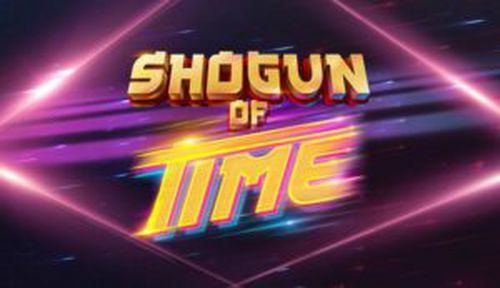 Next are the weapons and a combination of five of them is worth 7.00, while six will pay 9.00 when playing with 15.00 bet. The powerful Valkyries are the highest-paying symbols and if you’re lucky enough to land a winning combination consisting of six matching symbols, your reward will be 10.00. 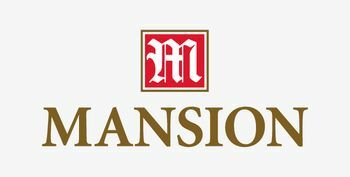 The prizes are also lucrative for a five-of-a-kind combination of these symbols – a total of 8.00. The Icicle feature can be triggered at random during both the base game and free spins feature. When it gets activated, icicles fall on the reels from the top, and they can be stacked up to three high. As they crash down, you can click on them to reveal either a cash win or an additional wild. The wild would be placed in a random position on the reels and help you create a winning combination. 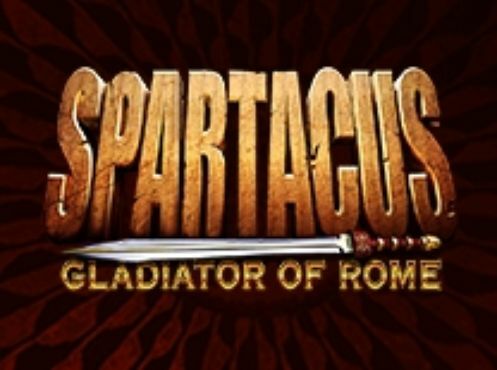 Landing three or more scatters on the reels activate the Free Spins bonus feature. 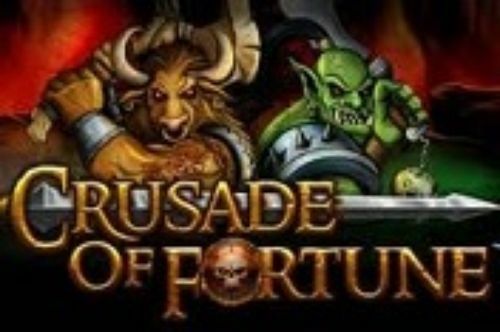 For this, you will be awarded seven free spins. The best part about this bonus is that the Icicle feature is active at the beginning of each spin, which means you will always start off with a win, or an extra wild. 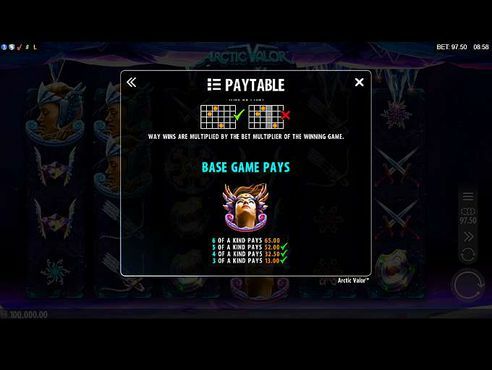 Arctic Valor slots looks like a Microgaming’s take on the Norse myth of the Valkyrie that sees winged female warriors take to the field of battle and choose those who may live and those who will die in battle. 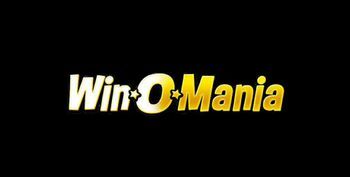 With 4,096 ways to win – there are lots of winning potential with this game and it’s definitely worth giving it a try. Step into the world of ancient Valkyrie goddesses and join their adventurous quest in Arctic Valor slots!